Seat cushion for the Thonet cantilever chair S 43 F by Mart Stam. Seat pad with anti-slip coating for the cantilever chair S 43 F (Mart Stam for Thonet). 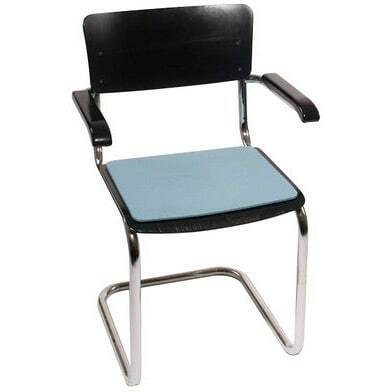 Do you have a question about "SFC 007 (Thonet S 43 F)"? How can we contact you?